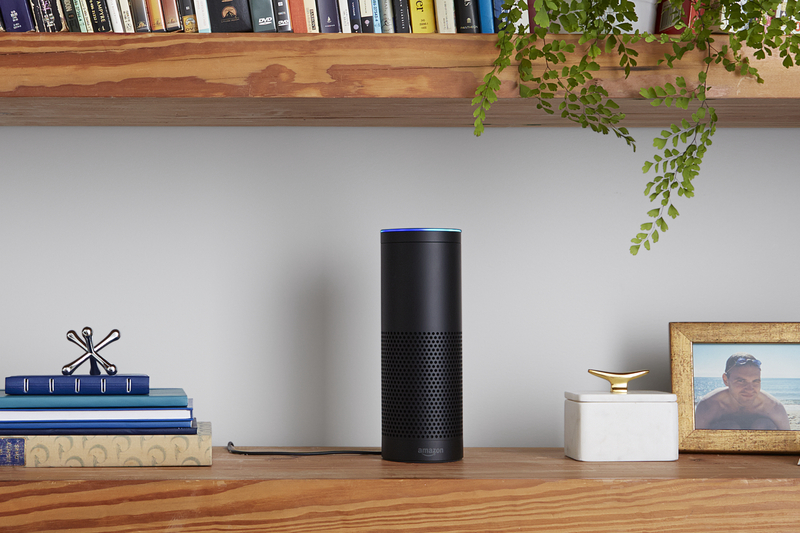 Amazon’s voice assistant can now manage people’s sensitive health information, which represents an important step for the company into the $3.5 trillion health care sector. As of Thursday, consumers will be able to use about half a dozen new Alexa health skills to ask questions such as “Alexa, pull up my blood glucose readings” or “Alexa, find me a doctor,” and receive a prompt response from the voice assistant. Amazon is able to add these skills because Amazon can now sign business associate agreements with health providers under HIPAA, which means third-party health developers who follow certain guidelines can meet the rules and requirements that govern how sensitive health information is transmitted and received. HIPAA, or the Health Insurance Portability and Accountability Act, is designed to protect patients in cases where their personal health information is shared with a health care organization, like a hospital. Obviously, the utilization of these skills is second nature to younger generations who are the prime participants in the Digital Lifestyle theme; however, it’s seniors that are part of our Aging of the Population theme that are the most likely to use this service — not only do they seek and require more medical attention than other age groups, but due to their age, they have a more difficult time logging onto a computer or simply getting themselves to a doctor’s office. Asking Alexa to read them their blood results or call their doctor could be a vital resource to allow this generation to live independently in their own homes for longer periods of time. And of course, circling all the way back to Amazon’s Pillpack acquisition, asking Alexa to refill a prescription is the easy layup.